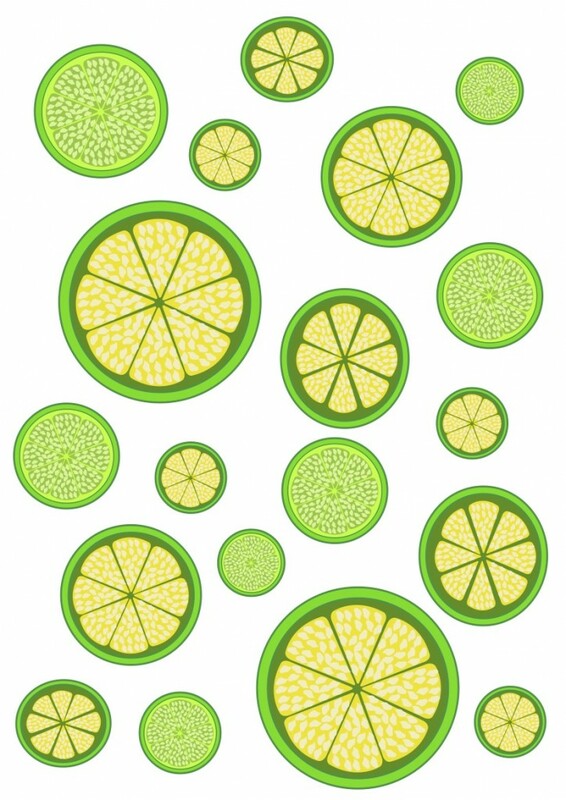 Check out these super cute Lemon, Lime and Orange Free Printables. 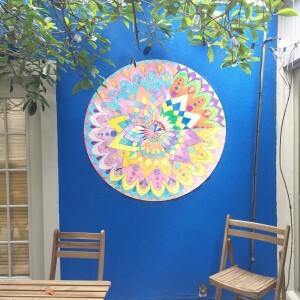 You can download here on the Pop Shop America blog anytime and completely for free! This summer, we needed a cool citrus burst of color. 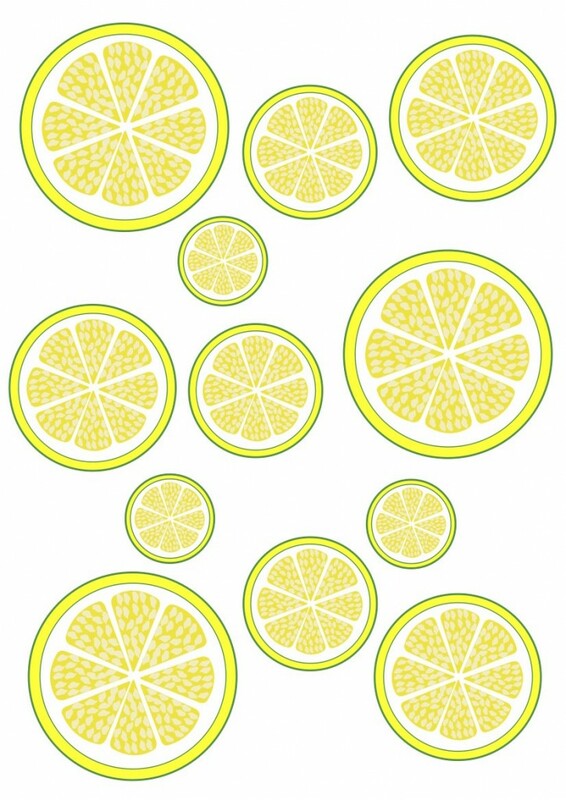 There are 3 printables – lemons, limes, and oranges – that are all individual prints. Each shows slices of refreshing citrus in a bright pretty palette of yellow, orange, and green! 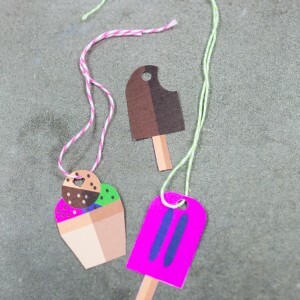 They are perfect for summer and can be used for lots of different paper crafting. 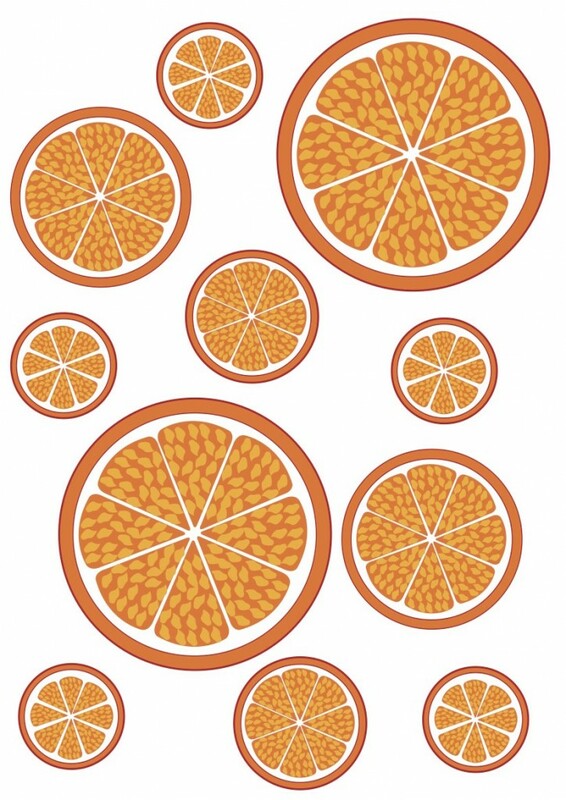 You can download these Lemon, Lime, and Orange Free Printables as jpeg’s or as pdf’s. They all print perfectly on regular sized sheets of paper. Use thin copy paper as gift wrap or use cardstock and make these citrus slices into a perfect garland. You could also print these Lemon, Lime, and Orange Free Printables on a lovely photo quality paper and frame them for a fine art print. We made ours into a super cute gift wrapped jewelry box. 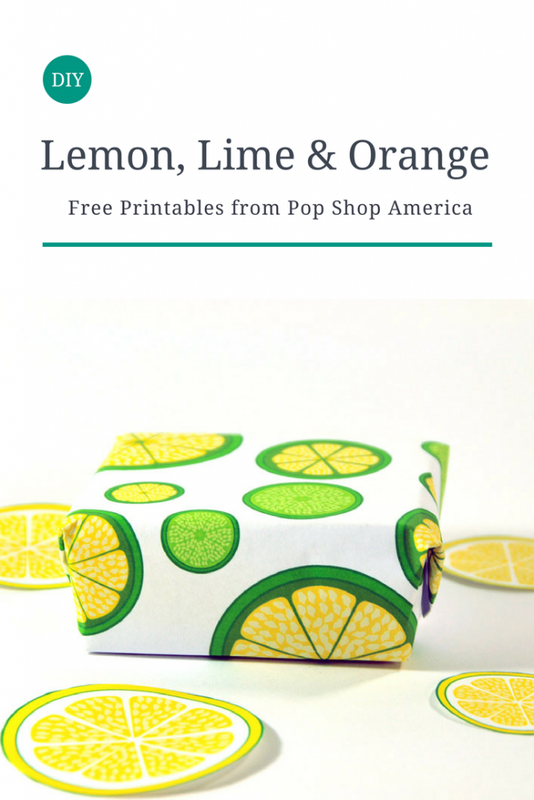 There are lots of other things you can make with your Lemon, Lime, and Orange Free Printables too! Try making them into greeting cards, gift tags, or using them as cool embellishments for a photo book. The possibilities are endless. For papercrafting all you need are simple supplies like Scotch Tape, scissors, bakers twine, and items that you are likely to have around already.